Are you a caring and compassionate individual, looking for a meaningful and rewarding career? Are you a CNA who would like to work as a Home Health Aide? Are you an AGENCY looking to train your aides? Expo Signature Training Institute offers an online-based CHHA TRAINING PROGRAM and an online CNA CONVERSION PROGRAM that are flexible enough to allow you to take classes on your own schedule. With the CHHA TRAINING PROGRAM you will only need to attend classroom training for the three day classroom clinical at the conclusion of the online portion. The CNA CONVERSION PROGRAM requires no classroom time, you just need to take the State Board Examination at the conclusion of the course. Training for the CHHA TRAINING PROGRAM is a total of 76 hours (60 hours online training, 16 hours classroom clinical.) The State Board Exam is taken on the third day of the classroom clinical. The CNA CONVERSION PROGRAM consist of 10 hours online training and completion of the State Board Exam. 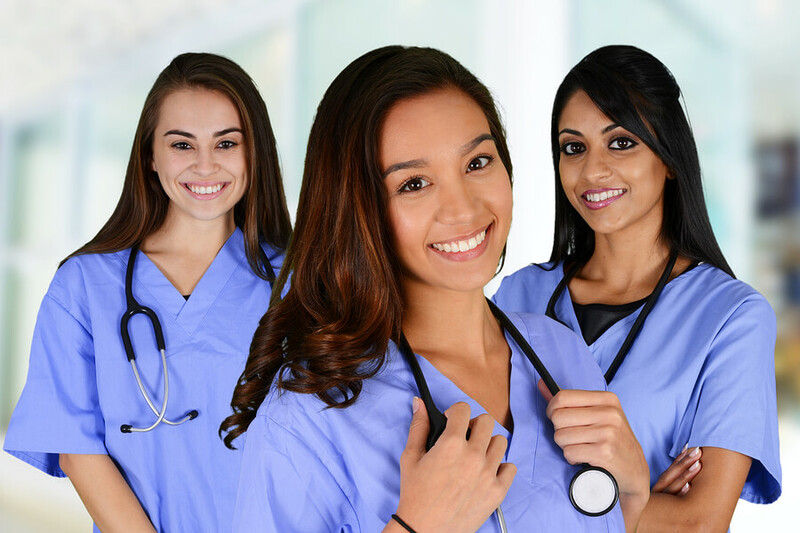 Call 732-851-4126 or email services@exposignature.com to get more information about our CHHA TRAINING PROGRAM and our CNA CONVERSION PROGRAM, offered at reasonable rates. You can begin the registration by filling the form below.